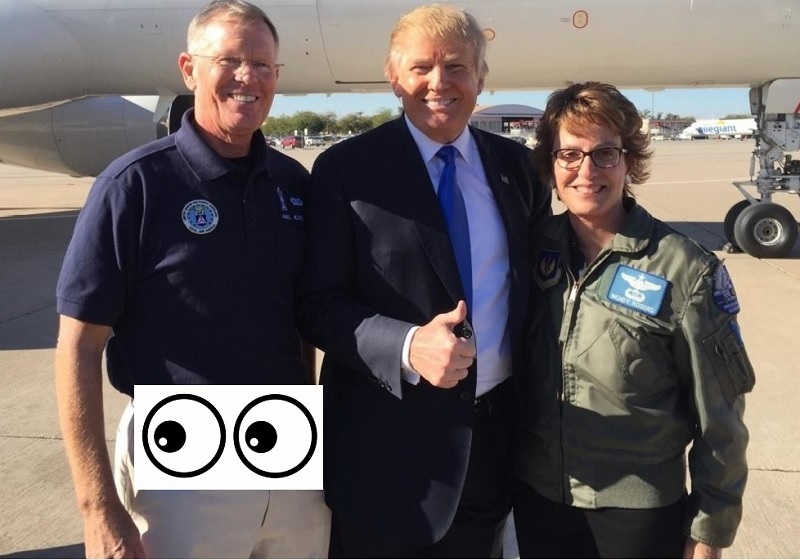 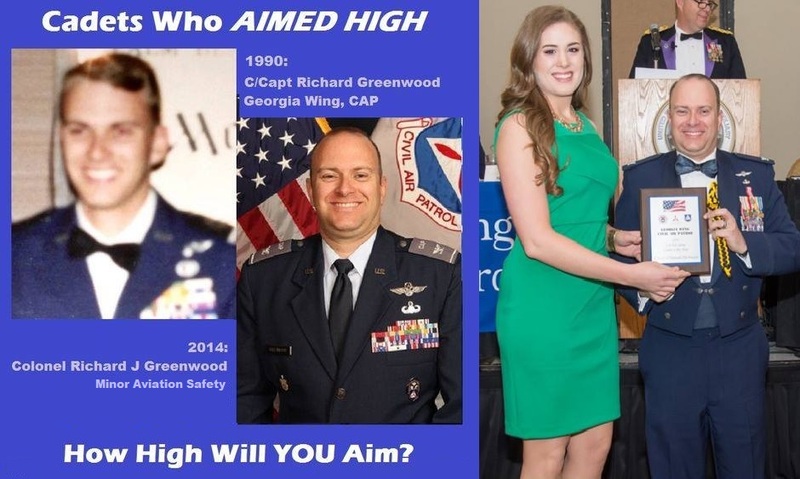 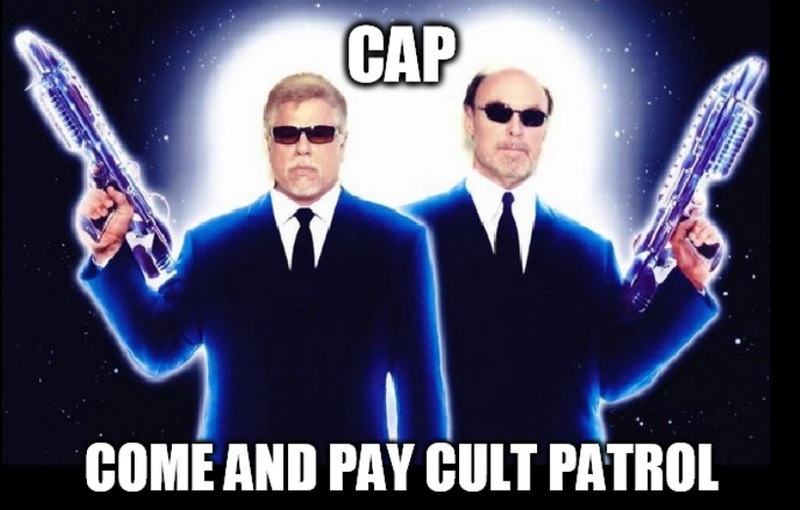 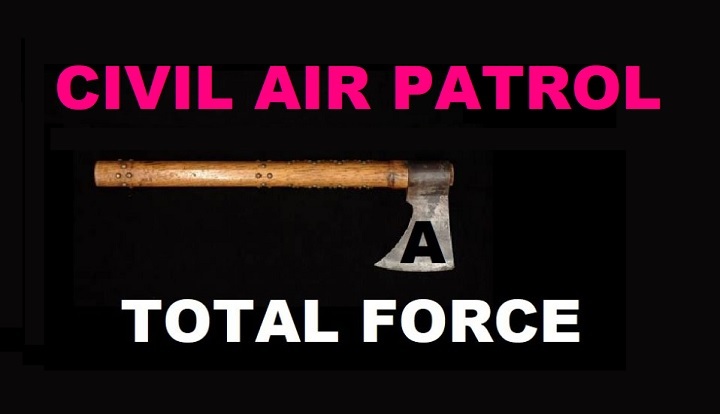 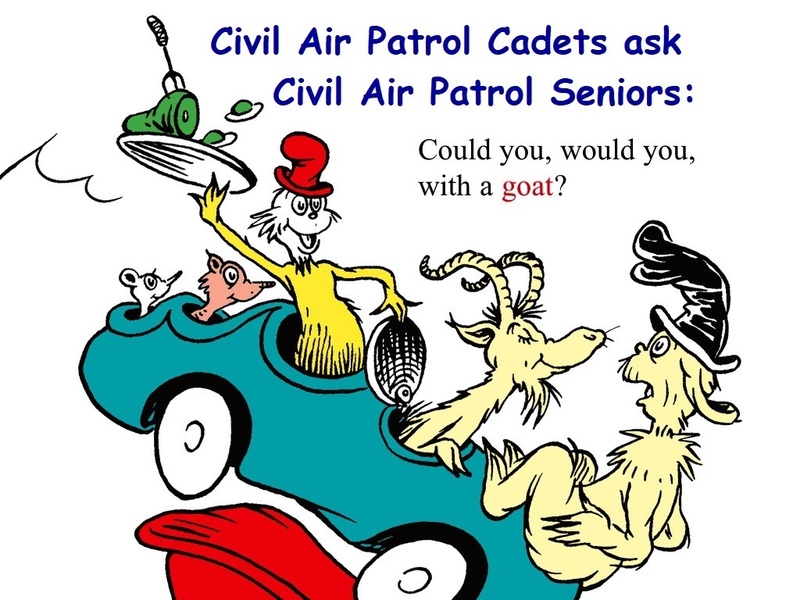 Over the years Civil Air Patrol cadets and senior members have created some truly impressive graphics and memes. 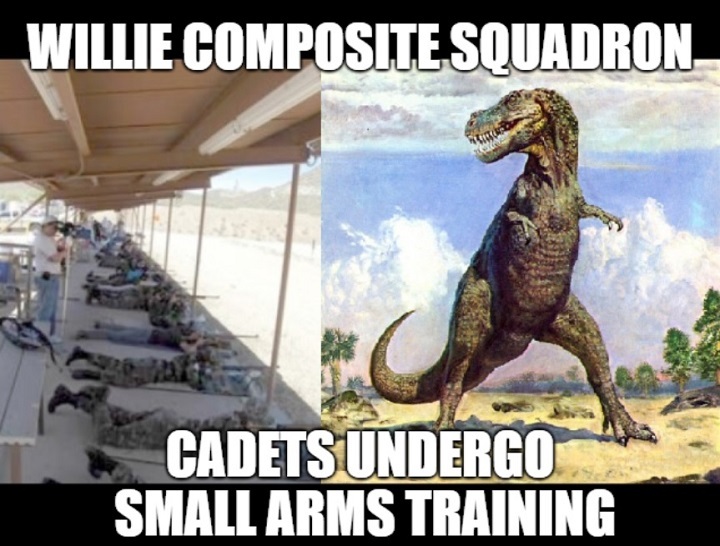 These memes were being created by cadets and senior members long before AuxNewsNow or AuxBeacon. 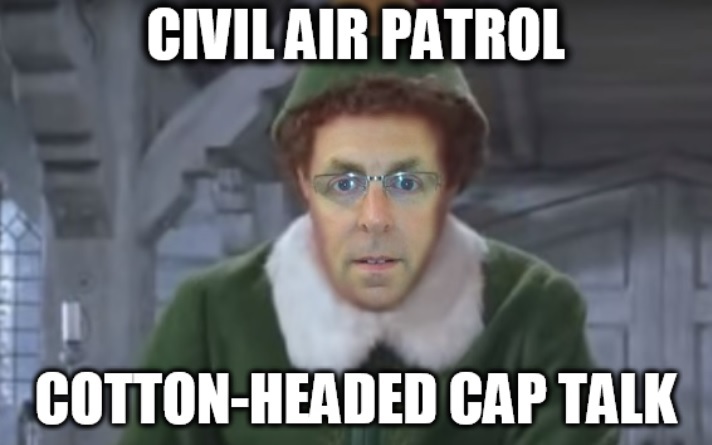 It was CAP National’s effort to silence this comm channel that motivated their assembly and display in one safe location. 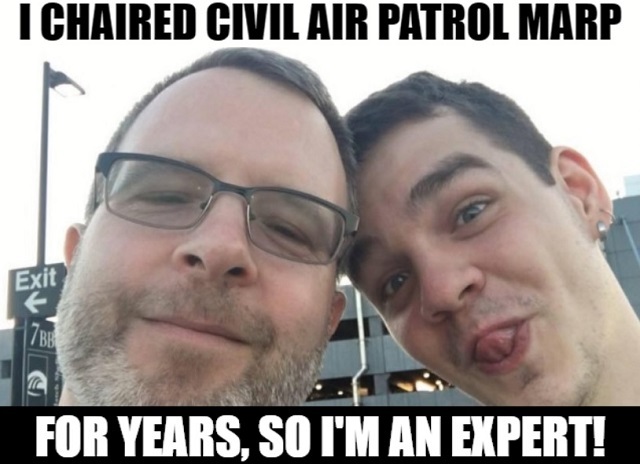 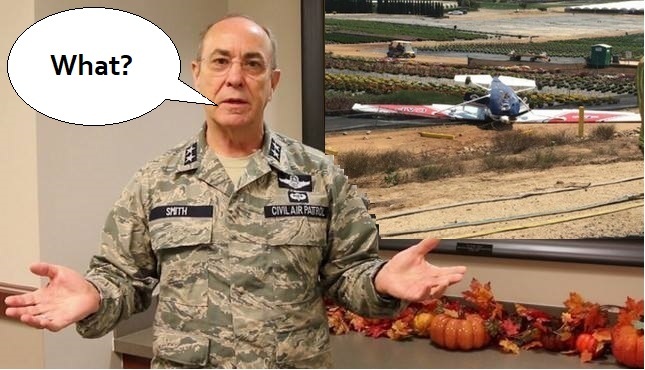 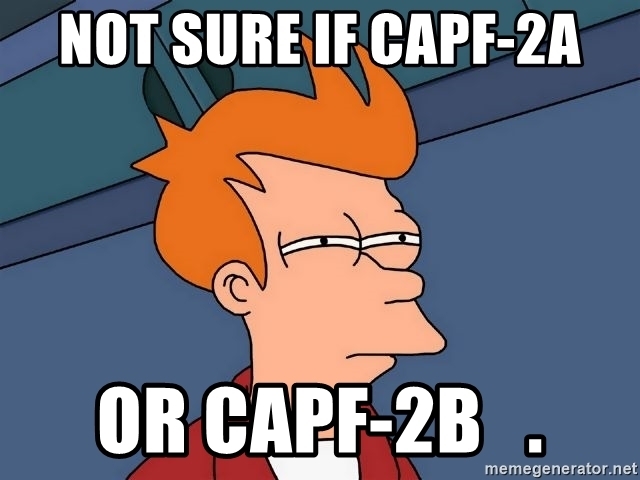 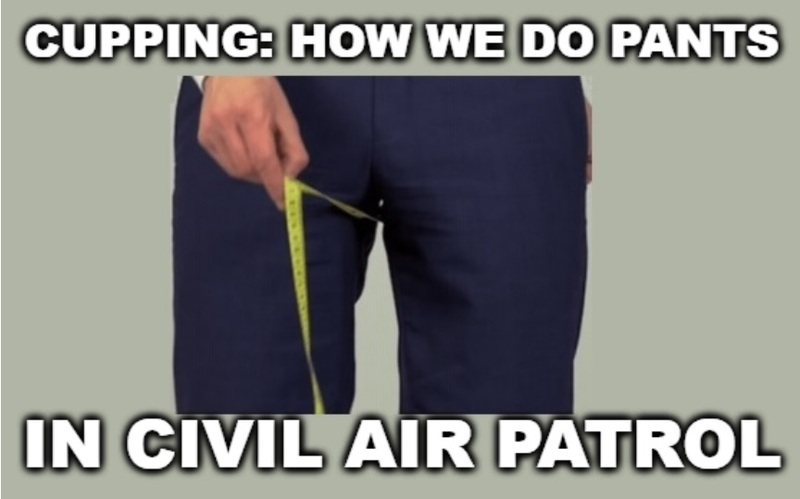 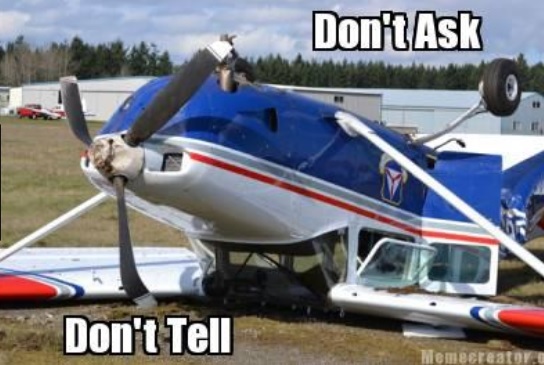 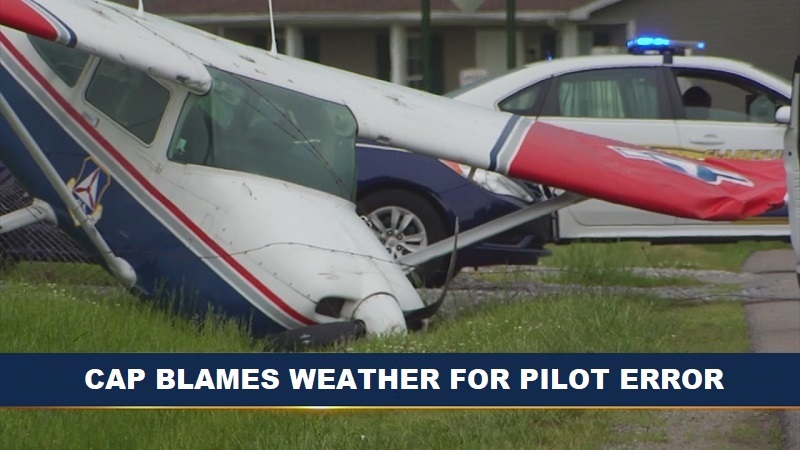 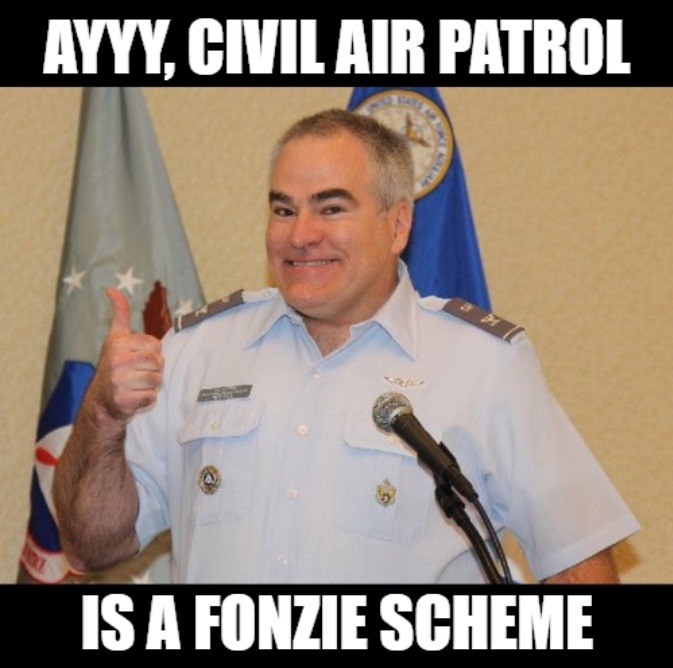 Civil Air Patrol Meme: CAP Pilot Error spun as bad weather. 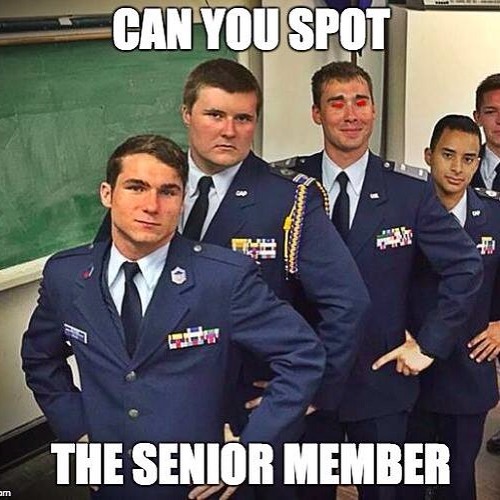 6 Comments on "Civil Air Patrol Memes by Civil Air Patrol Members"
The being gay in Civil Air Patrol one is not a meme. 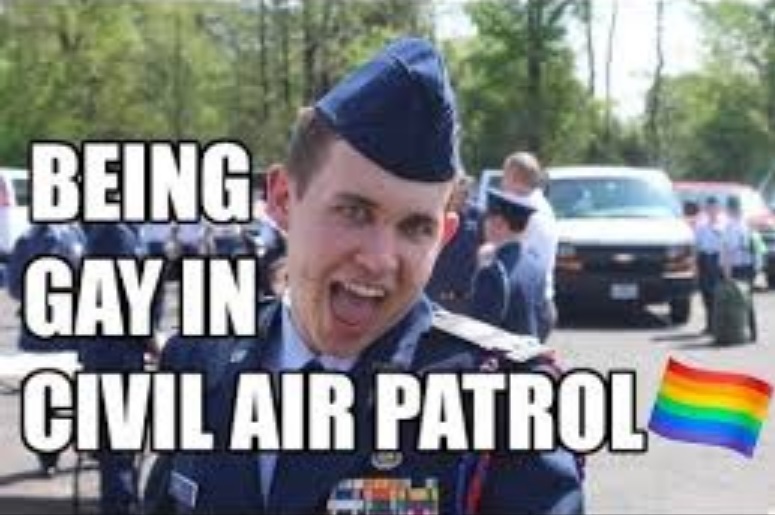 It is a guide for cadets like myself who are gay and also in Civil Air Patrol. 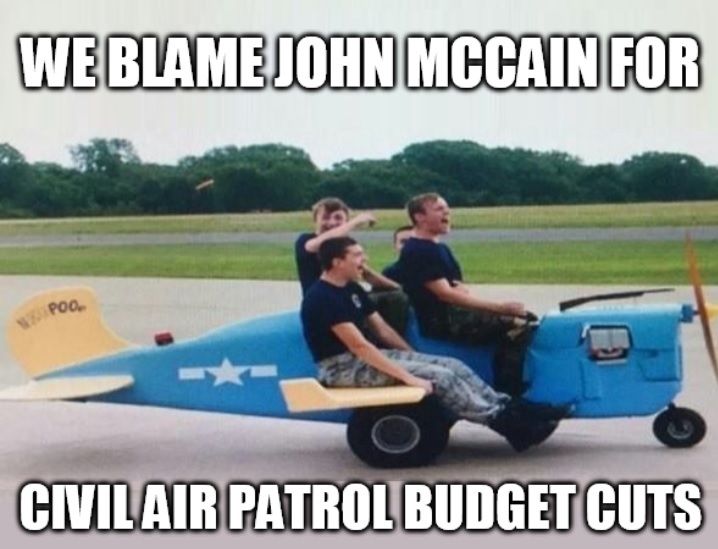 Here’s one that cuts to quick of the Come and Pay, but yet isn’t too rude. 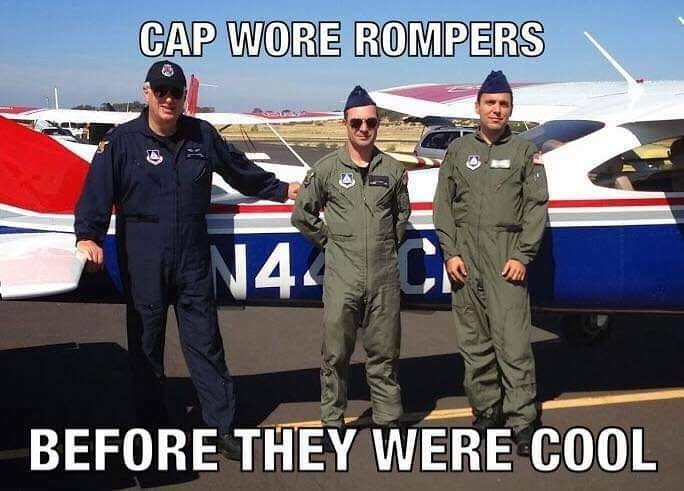 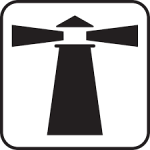 FYI, CAP Squawk is all-a-twitter about National attempting to micromanage squadron websites and squadron history so that the members who get arrested cannot be shown to have been crappers. 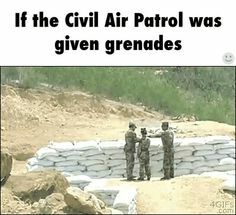 its about time. 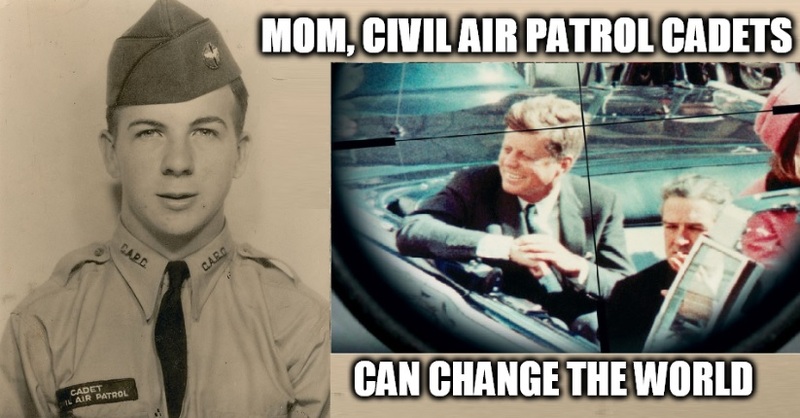 heres a few more for ya, keep the source pvt or [redacted].